Weinlos is one of the 27 neighbourhoods that make up Mill Woods. The Government of Alberta assembled the Mill Woods land bank in 1970. Mill Woods was named for Mill Creek, which crossed it, and the groves of Parkland forest trees that stood there. 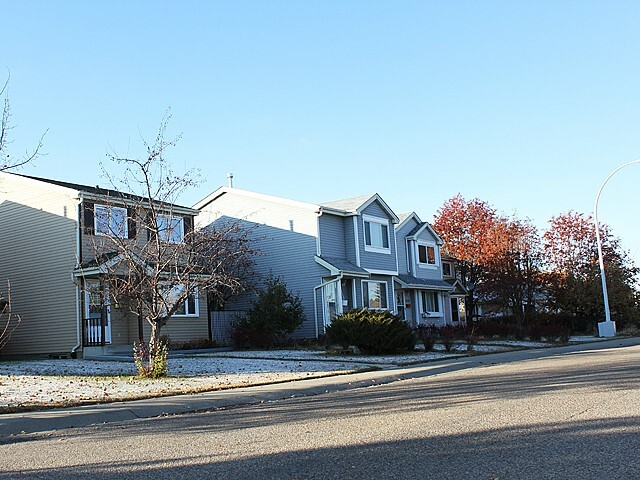 Development of the neighbourhoods in the northwest portion of Mill Woods began in the mid-1970s, and development of neighbourhoods in the southeast followed. 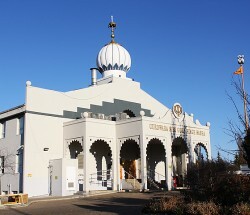 Located just east of the centre of Mill Woods, Weinlos began to experience development in the 1970s, but the bulk of development occurred through the 1980s. 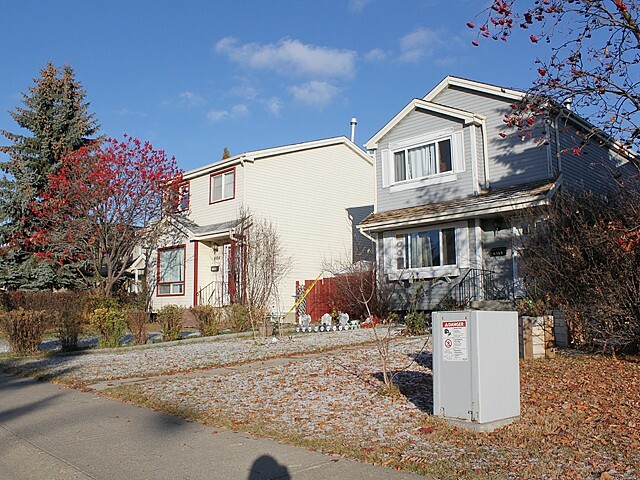 Low-density residential development is the dominant land use in the neighbourhood, and single-detached homes account for just under 70 percent of all residential units within the community. 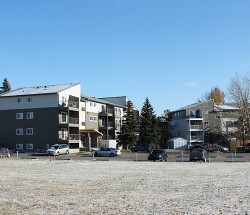 Higher density housing is located adjacent to the central school/park site and along the arterial roadway that forms the neighbourhood's eastern border. The internal streets of Weinlos are arranged in a curvilinear pattern. 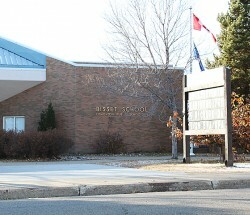 A collector roadway passes through the centre of the neighbourhood and past an elementary school. The neighbourhood does not contain any commercial land uses, but residents have good access to the Town Centre Mall situated directly west of Weinlos. 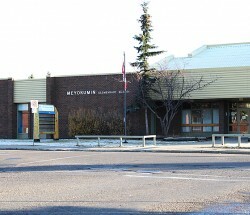 In September 1992, Edmonton's Kate Chegwin Junior High School officially opened. Kate Chegwin left Ontario in 1899 and ventured west to her first teaching job in Edmonton. In 1909, she was the first woman ever to hold a supervisory position in the Edmonton public school district. Chegwin was also the first female vice-principal in Edmonton (1911) and the first female principal (1914). 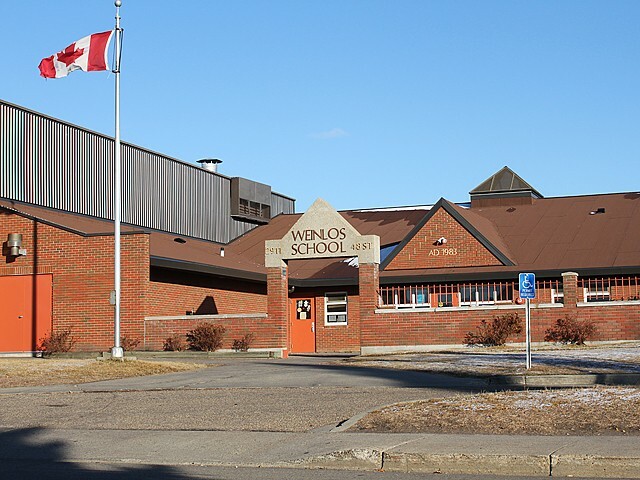 Weinlos was named after Dr. Morris Weinlos (1902–1980) and Dr. Harry Weinlos (d. 1977), who were prominent surgeons and active members of local arts and humanitarian initiatives within Edmonton. The Weinlos brothers immigrated to Canada from Russia in 1921, obtained advanced medical degrees, and practiced medicine in Edmonton from the 1930s on.